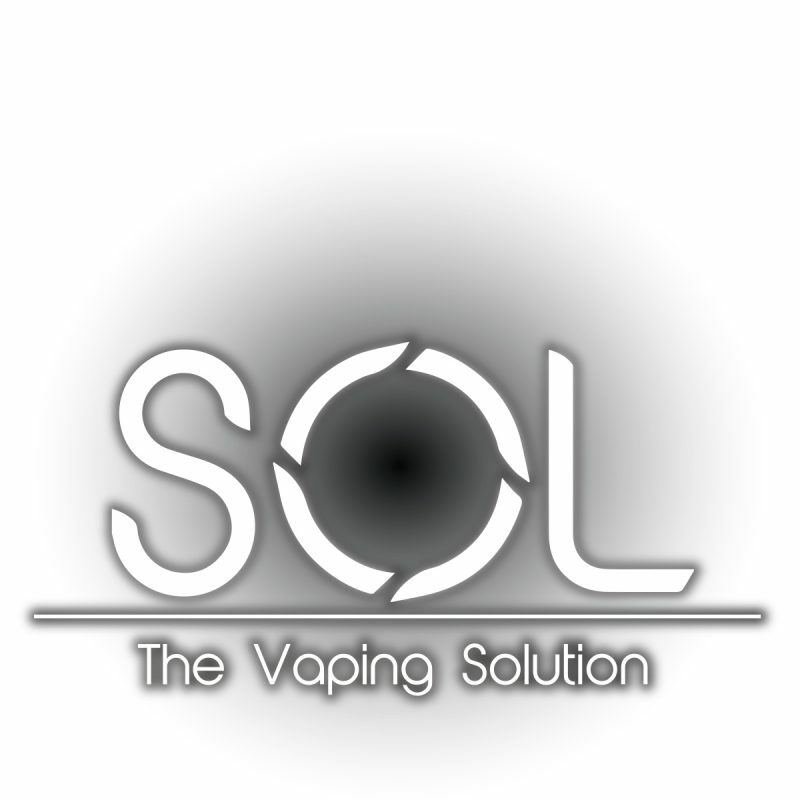 The Vaping Solution! 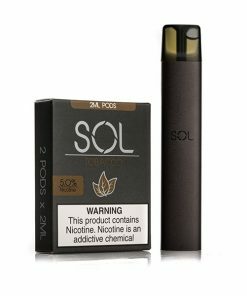 SOL features a 350mAh battery to keep you running all day. Charging is easy with a standard micro USB port that allows for passthrough vaping. 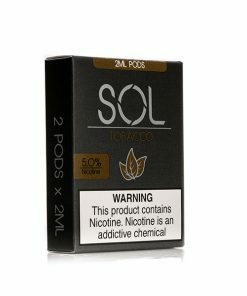 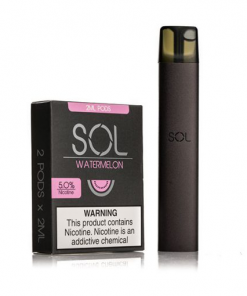 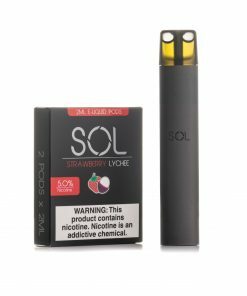 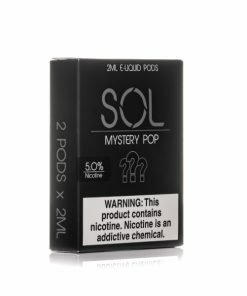 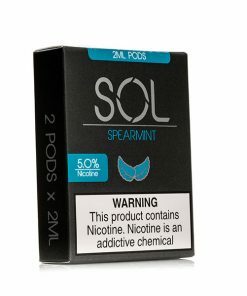 Each of our pods contain 2ml of juice with 50mg nic salt liquid. 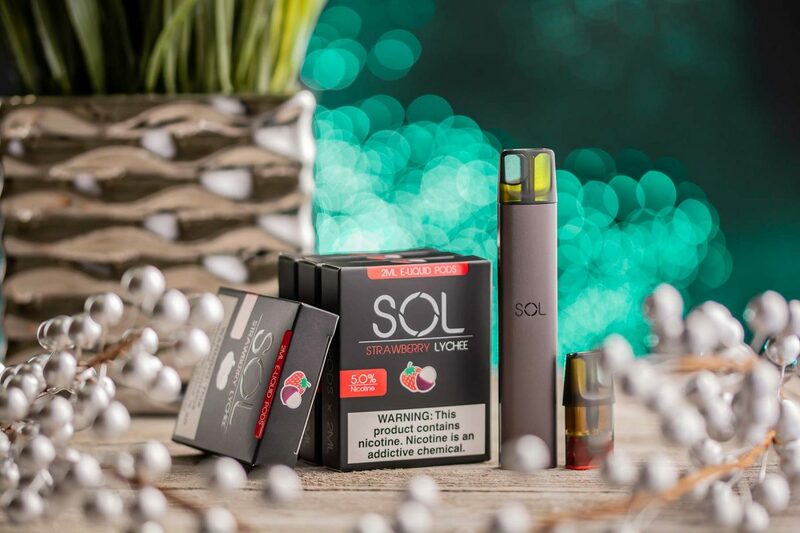 Masterfully crafted and produced in California by e-liquid industry leaders.